Anthony John Soprano is a fictional character and the protagonist in the HBO television drama series The Sopranos (1999–2007), portrayed by James Gandolfini. 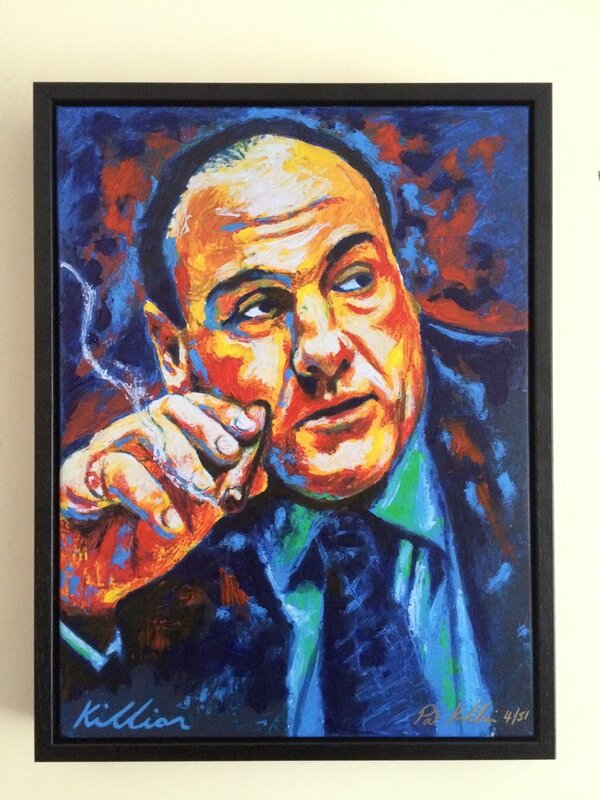 Usually referred to as Tony, the Italian-American character was conceived by Sopranos creator and show runner David Chase, who was also largely responsible for the character's story arc throughout the show's six seasons. The character is loosely based on real-life New Jersey mobster Vincent "Vinny Ocean" Palermo, a former caporegime (capo) and de facto boss of the DeCavalcante crime family of New Jersey. Bobby Boriello portrayed Soprano as a child in one episode, and Danny Petrillo played the character as a teenager in three episodes. 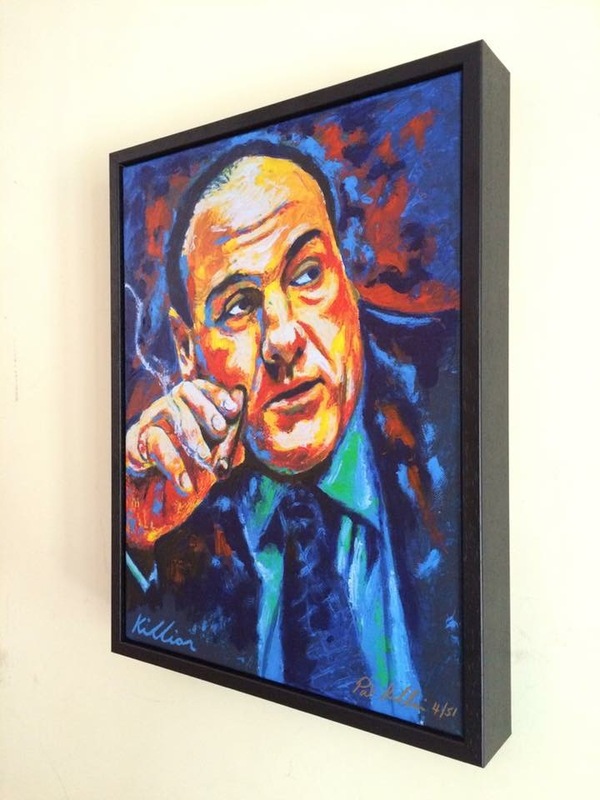 Gandolfini garnered enormous praise for his portrayal of the character, winning three Emmy Awards for Best Lead Actor in a Drama Series, three Screen Actors Guild Awards for Best Male Actor in a Drama Series and a Golden Globe Award for Best Actor – Television Series Drama as well as two additional SAG Awards for Best Performance by an Ensemble in a Drama Series.